Tired of the pressure of the old-school massage industry? You deserve more! 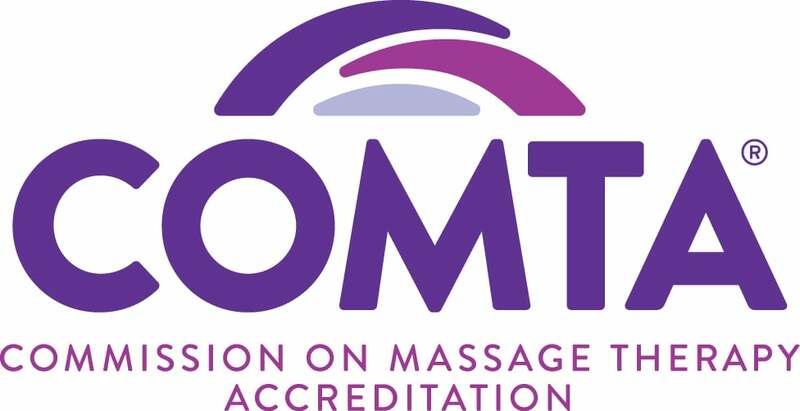 We are interviewing Licensed Massage Therapists. If you are interested in trying something new, send your résumé to ReNew@ReNewMassageCenter.com ASAP!